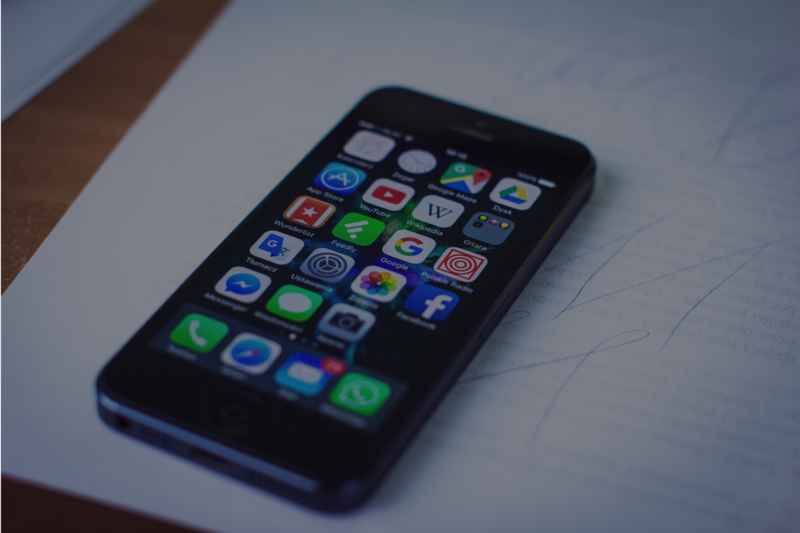 A few weeks ago, we wrote about referral and mobile stats you should know. 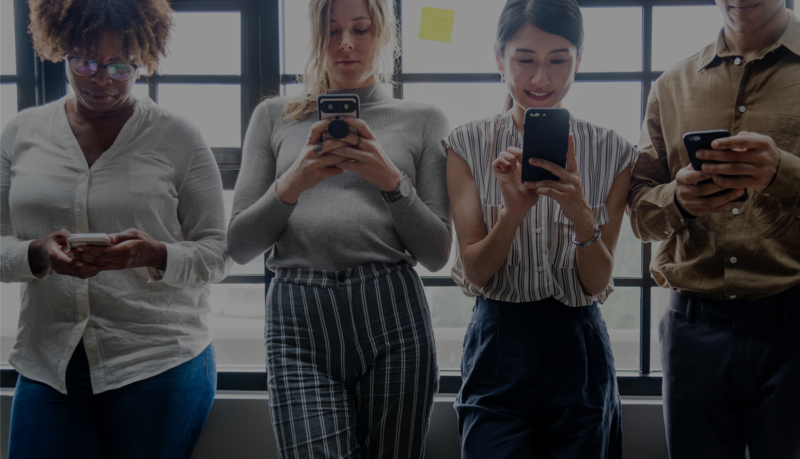 They highlight the importance of the recommendation on people’s purchase decision, how a recommendation increases the chances of purchase and that a successful referral software should contain a referral app since people are spending most of their smartphone time using apps. 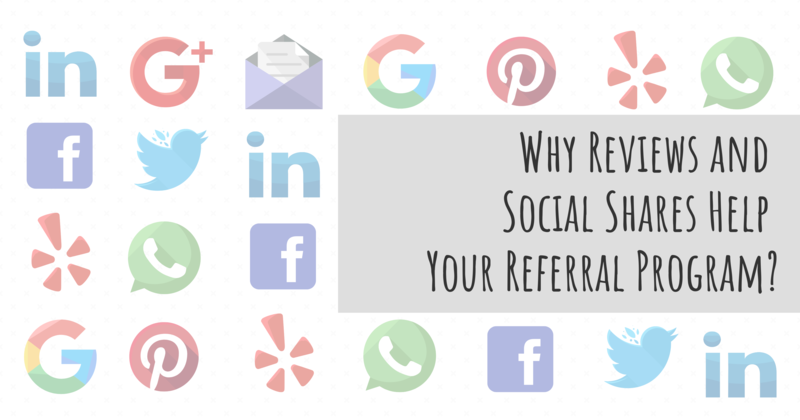 Now it’s time to focus on what social sharing and reviews can do for your referral program: they are useful tools to boost your brand reach and leverage a positive buzz! Your business must take advantage of that. We listed below interesting stats and reasons you should choose a referral software that includes these features. Why customer's reviews are so important for businesses? Online reviews are so important because they bring visibility to your business, they bring real experiences and a personal endorsement for your product and service. And if you are afraid of negative reviews, don’t be! Bad experiences can happen and having balanced reviews brings legitimacy to your business. Do your best to always provide excellent services so your positive reviews will outweigh the bad ones and the result of your feedbacks will impact on the way your prospects will search and find you on the internet. 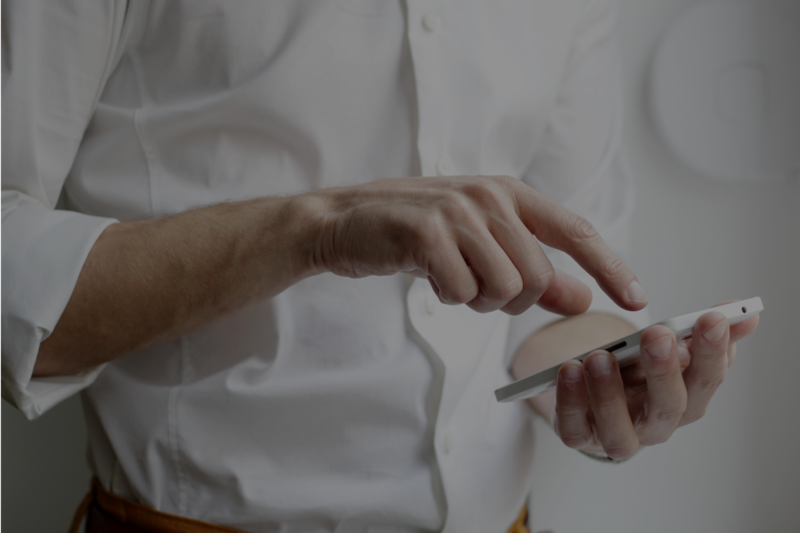 A referral software that contains a review feature helps facilitate the review process and keeps everything connected. It is more likely for a customer to provide you with a positive review after referring friends and family and being rewarded for that. Why customer’s social shares impact so much on businesses? With more than three billion people around the world using social media every month, it’s no passing trend. Social media helps validate your business; it’s not only about what you are talking about your company but what others think about you and (more important than that) their willingness to share this with others. When a person shares a positive experience on their social media, your company is literally taking advantage of a personal network to promote your product, at no cost. And the more people you have sharing your brand on the internet better will be your results in terms of website traffic, lead generation and conversion ratio. It’s now news that customer referrals are a strong lead source for businesses, but when you combine this with customer’s reviews and social media, it becomes even more powerful. That’s why a referral software with reviews and social sharing features is the best choice for any referral program. Don’t lose more time with worthless leads and invest in a complete referral software for your company. If you want to learn more about how GTR referral app can increase your sales, schedule a demo today and we will show you!